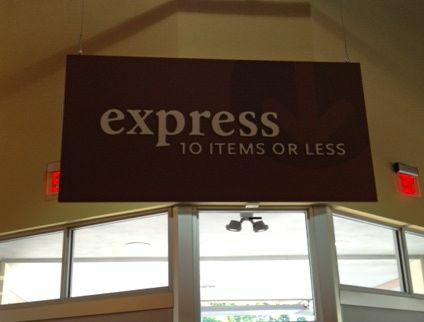 10 items or . . . what?